There are many different medications available on the market that will help to reduce high levels of cholesterol in the body. 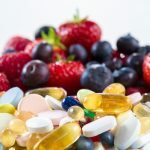 While these medications are available to people, it is recommended that a dietary and lifestyle change be started either before or in combination with any type of treatment. Statins are the most common drug prescribed to help lower levels of high cholesterol. They are specifically meant to lower levels of LDL, or bad, cholesterol. A newer type of medication that is meant to help maintain cholesterol levels in the body are cholesterol-absorption inhibitors. These inhibitors work by controlling the amount of cholesterol that is absorbed in the intestine. The first brand of cholesterol-absorption inhibitors available was Zetia, which was approved in 2002. 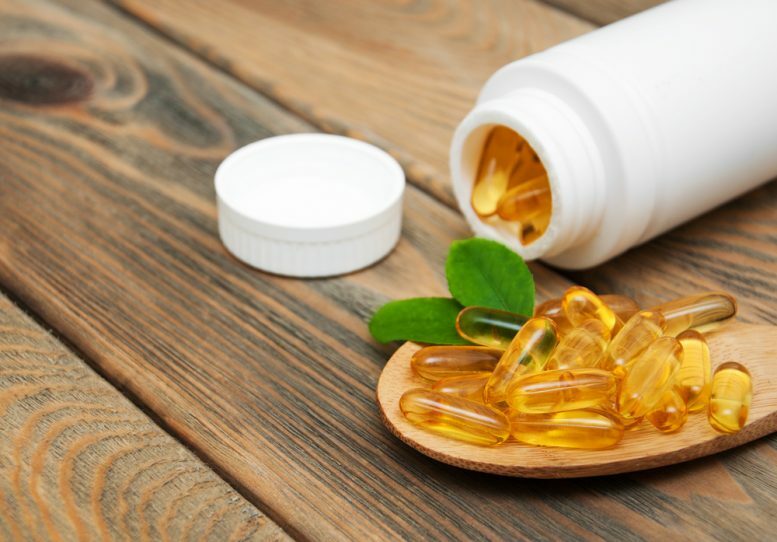 It has also been reported that these inhibitors also have an effect in lowering the number of triglycerides, or blood fat, and can increase levels of HDL (good) cholesterol in the body. Resins, which are also known as bile acid sequestrant or bile acid-binding drugs. These types of medications allow the liver to produce more bile which will use up more cholesterol, leaving less of it to go through the bloodstream. Some brands of resins that are available on the market in the US are Cholestyramine, Colestipol and Colesevelam Hcl. Nicotinic acid can also help to reduce the LDL cholesterol levels in the body. It works within the liver to affect the production of blood fats. Side effects of this treatment may include nausea and an upset stomach. 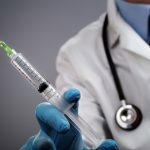 Patients should always remember to consult with their doctor or a medical healthcare professional before starting any of the treatments mentioned. A doctor would be able to help prescribe any medications that will work best for whatever condition that a person has. Not all the mentioned products will work the same for everyone. How Is Hyperthyroidism Related To Atrial Fibrillation? Can Anticoagulants Treat Atrial Fibrillation?